BEHRINGER Model D / NEUTRON Price In Europe To 299€! 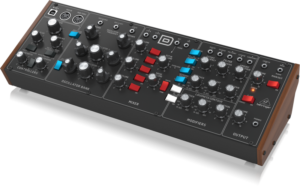 HomeNewsHardwareBEHRINGER Has Dropped The Price Of The Model D / NEUTRON Synthesizer To 299€ In Europe! 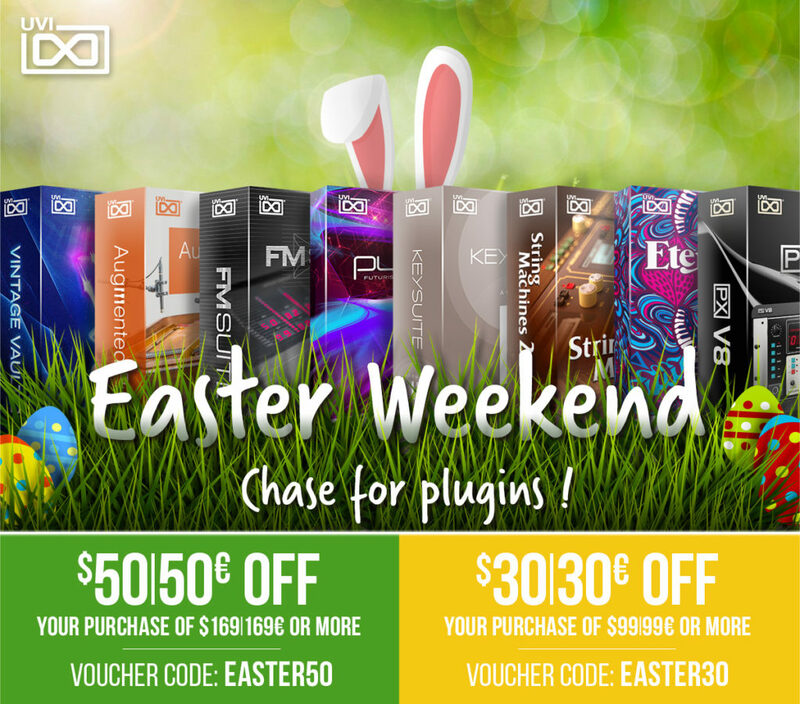 The entry intro the semi-modular world becomes even cheaper: 299€ is the new price for the BEHRINGER Model D & Neutron Synthesizer in Europe! 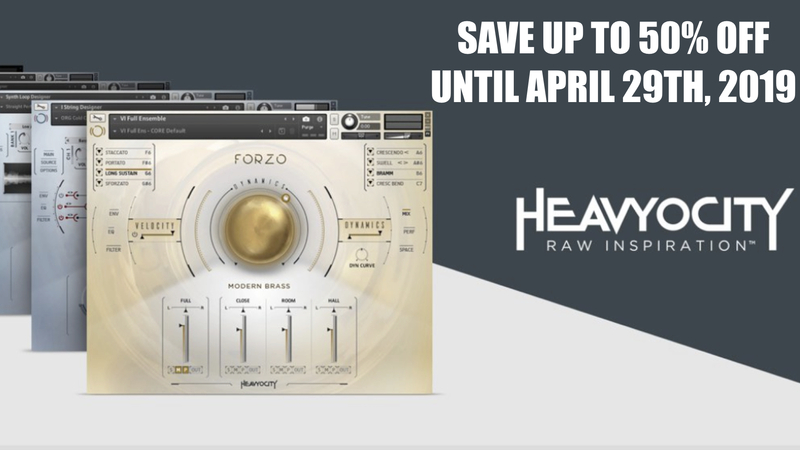 Interesting news are from German music dealers. BEHRINGER has dropped the price of the Model D & Neutron Synthesizer in Europe to 299€. 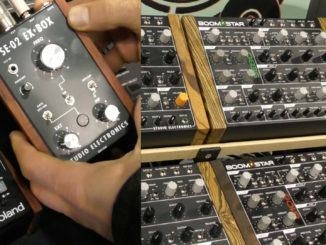 Thus, both analog synths are now at the same level with the prices from the US ($299). Information why there was this price reduction does not exist. For the customers certainly a pleasing news. 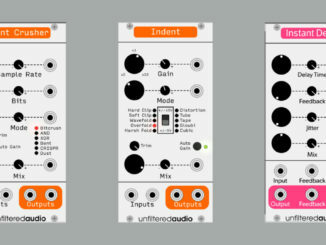 Thus, the entry into the semi-modular world has become even more affordable: “Modular for the masses” is coming! Model D is an authentic analog reproduction of the Moog Model D with 3 VCO’s, ladder filter, LFO and Eurorack format. 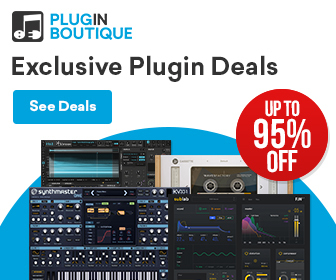 BEHRINGER Model D & Neutron Synthesizer is available now for 299€ at Thomann, Musicstore.de & others. Moog One? 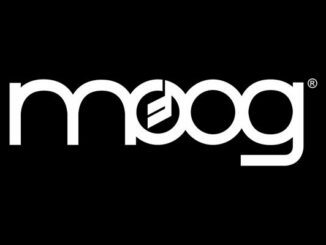 Has Moog Music’s New Polyphonic Analog Synthesizer Leaked?